Give some coin to bring the wealth. The Branded Chocolate Coin is a great promotion for your brand. 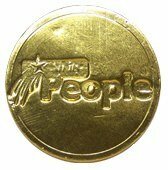 The promotional Branded Chocolate Coin is a great giveaway product if you want a winning promotion that is both fun and effective. 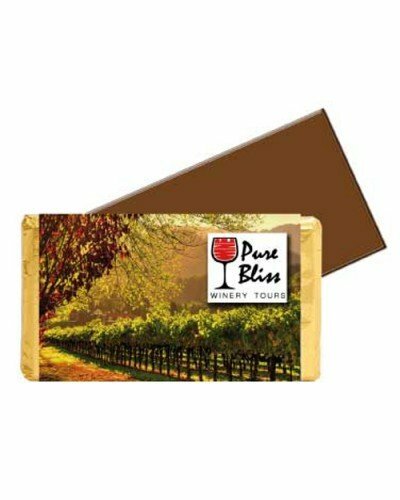 This great promotional product can be customised to have your design embossed directly on both the chocolate and the foil wrapping. Take your brand to the next level with this delicious and ingenious treat. From the outside, the custom Branded Chocolate Coins already look very cool. The glittering gold foil wrapping is so enticing and will definitely excite the imagination. It almost looks too good to eat, but once you’ve tasted it, you’ll simply keep coming back for more. Peeling off the gold foil wrapper unveils 5.6 grams of delicious milk chocolate. These chocolates are rich in taste that’s just right to satisfy even the biggest chocolate cravings. Personalise the custom Branded Chocolate coins and take them to your next trade show. A great idea is to have your logo on one side, and a special design on the other. The special design could be a Christmas tree for the Christmas season, or maybe hearts for Valentine’s. The personalised Branded Chocolate Coin is a great medium for your advertising and is a highly effective promotional product for getting your brand known to the market. If you want to have the promotional Branded Chocolate Coins in hang bags, do check out the Branded Chocolate Coin Hang Bags. Or if you like to present chocolates in bars instead, have a look at the personalised Chocolate 10 gram Gold Bullion Bar. Our products are guaranteed to give you a great promotion without being heavy on your budget. 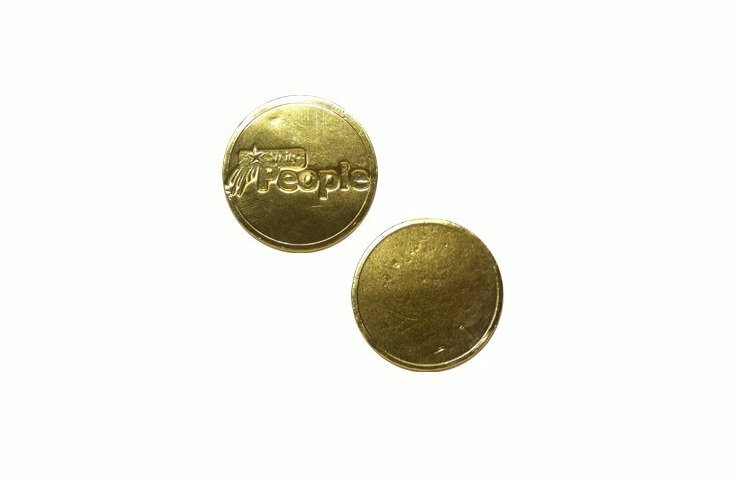 Bring up your marketing to its gold standard with our promotional Branded Chocolate Coin. Your clients will surely remember this creative and delicious confectionery. For more giveaway ideas, check our Floral Polo Bucket Hat and other customizable caps and hats, ideal for your outdoor events. Do get in touch with us if you need further assistance. Our hotline number is 1300 008 300. You can also give us a buzz and we can do live chat. Our customer service specialists are always ready to help you out.